Riverside covers a lot of ground, as the 12th most populated city in California and the 59th most populated city in the U.S. Riverside is the birthplace of our fair state’s citrus industry. It’s also the home of the Mission Inn, which is the largest Mission Revival Style structure in the country. Riverside has a lot of history, as well as covering a lot of ground. Elite Door Systems also has a lot of history. We’ve served our customers in Southern California since 2001, providing the best garage door installation and service in the business. We also cover a lot of ground – most of Southern California, actually. There’s nothing we love more than helping our customers when they need it most. While Elite is here for all of your garage door needs, from installing new systems to doing annual preventative maintenance, we especially like to help you with garage door spring repairs. This is, without a doubt, one of the most dangerous parts of our business. That is exactly why we want to be the ones you call when something goes wrong with this important part of your garage door system. Should only be handled by a trained professional. Why is this the most dangerous part of our job? Imagine that your garage door spring is one of those elastic exercise bands only much, much bigger. If you’ve ever snapped yourself with one of those bands, you know it hurts! Just think of how much damage could be done (to you or your property) if your garage door spring snapped. It’s like that exercise band only hard metal and under way more tension than those bands could ever handle. There’s a reason that many manufacturers won’t even sell garage door springs to non-professionals. That’s because all it takes to shatter an auto windshield or worse, your bones, is for a garage door spring to snap free during a DIY installation. Not only is that dangerous, but the spring is also what holds up your very heavy garage door. So, if you escape property damage or injury caused by the garage spring itself, you might still face it from the falling door. 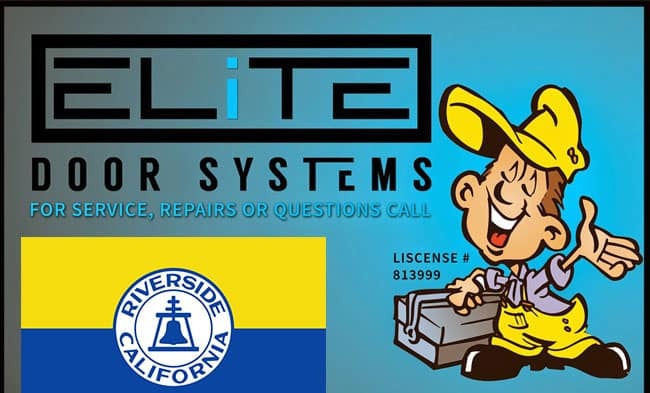 Here at Elite Door Systems, we have the experience, the training, the proper tools and the right industry connections to get quality parts to do your garage door spring repair safely. 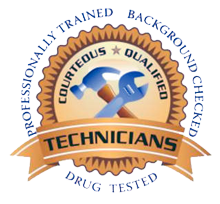 Our friendly technicians are all highly trained individuals and they provide this type of service every day. We have flexible appointments, as we know your time is valuable. You’ll never get the “up-sell” experience when you work with Elite Door Systems. We only provide what you need; we just don’t believe in high-pressure sales and trying to get you to buy something else. That’s not how we do business. You’ll also find that our prices are highly competitive and there are never any hidden charges. We hope that you’ll call Elite Door Systems for your garage door spring repair and all of your other garage door system needs!